Mandavilla Fucntion Centre is the perfect venue for a stylish, traditional wedding or any special celebration. 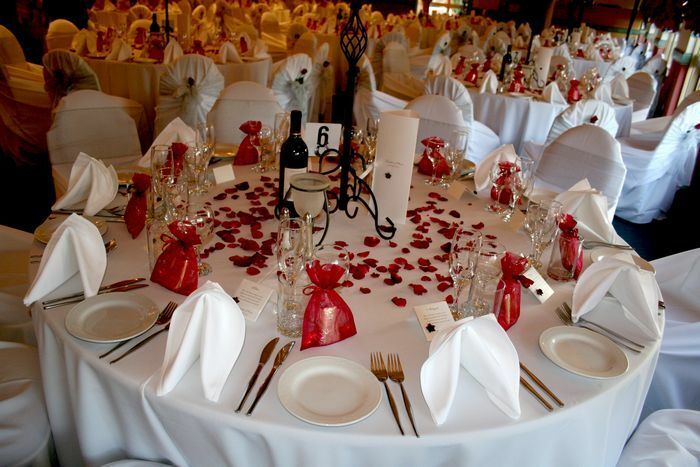 Mandavilla is beautiful and has been a first-class specialist wedding reception & functions centre since the Mid 1990's. Your wedding or Celebration will be one of the most important days of your life and we look forward to you receiving a unique dining and celebration experience that only the Mandavilla Function Centre can provide. Not only is Mandavilla recognised as a specialist wedding reception venue, it is also the perfect venue for any type of celebration including: Anniversaries, Birthdays, Engagements, School Forms and Cocktail Parties as well as Business and Corporate Functions. Our courteous staff will ensure that you ans your guests have life-long memories of your Speacial Day. The professionalism of our function co-ordinators is second to none and we will advise and help you with all the details for your big day. With packages to suit every individual's taste and budget, you can be assured that you will be pleased with even the smallest detail.